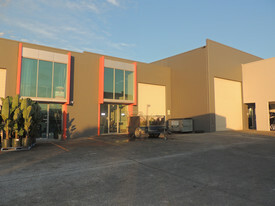 Modern, Practical and in the Heart of Nerang Industrial! 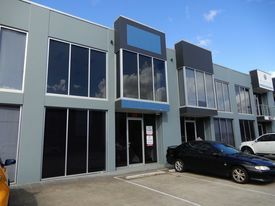 This industrial warehouse is in the heart of the Nerang Industrial precinct, and has been fitted out to suit an array of business uses! 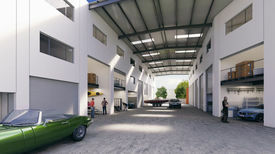 The property presents to a professional standard and with a dual street frontage, it is a great location for your business.